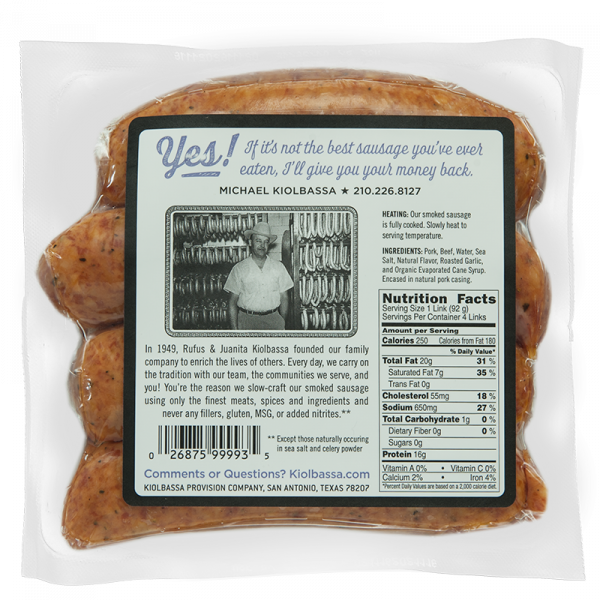 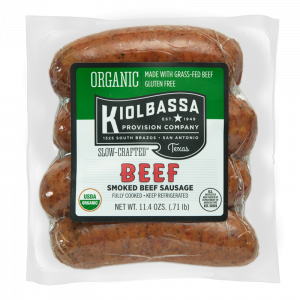 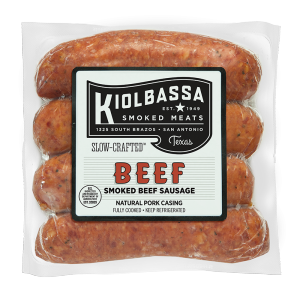 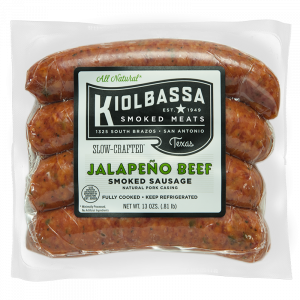 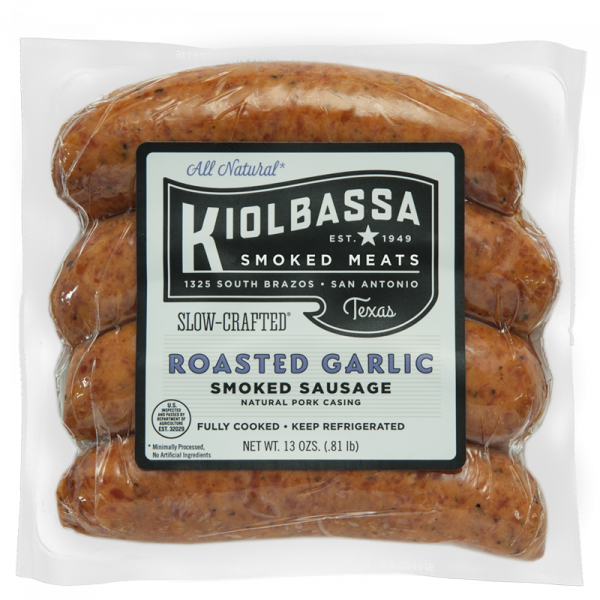 Just when you thought our Polish sausage recipe couldn’t get any better, leave it to Kiolbassa to surprise you again! 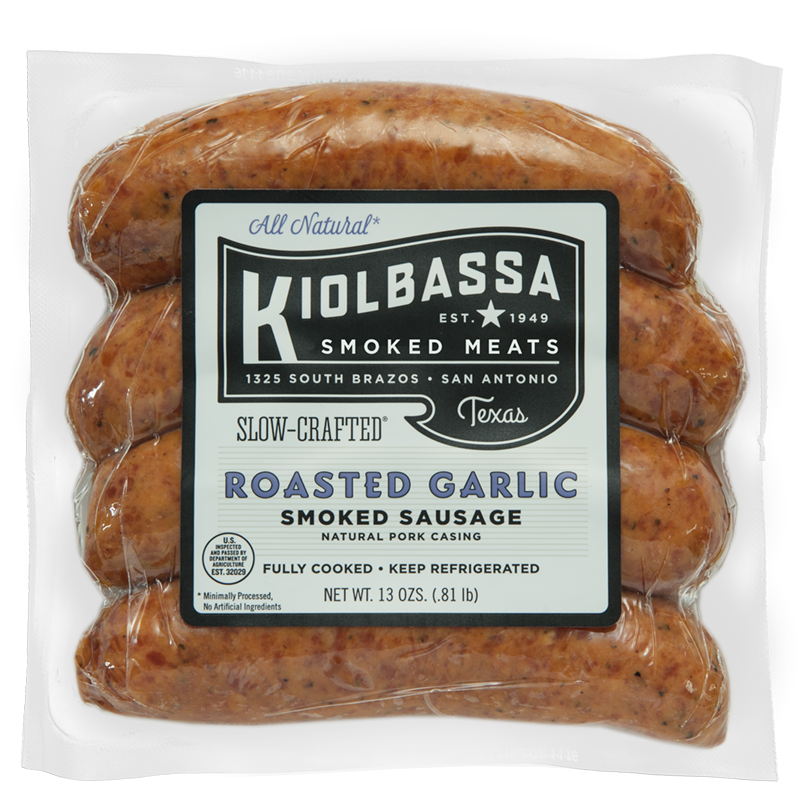 We took our Texas tried-and-true Polish sausage favorite, and added the distinctive flavor of roasted garlic to the recipe. 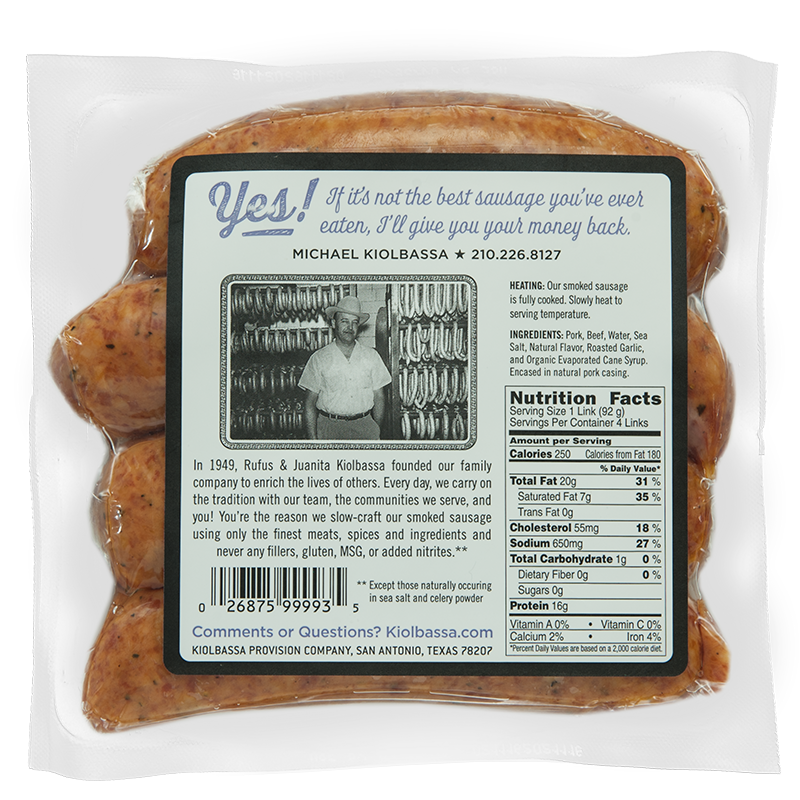 Plus, we made it more natural, using ingredients like sea salt and turbinado sugar. 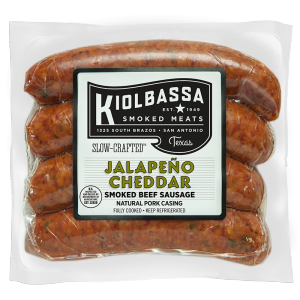 It’s a big, bold sausage that stands out and stands alone in the taste department.